Between heaven and earth, where love became a legend.Dec. 20, 2006South Korea102 Min. 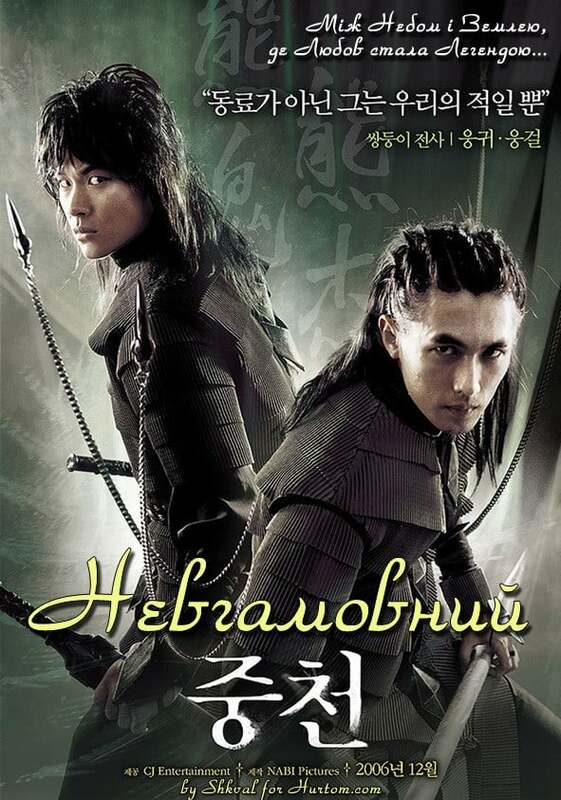 After his beloved fiancée is killed by demons, Yi Gwak (Woo-sung Jung) joins the royal demon-hunting squad and distinguishes himself as a great hero. And though Yi eventually falls in battle, his adventures are just beginning. His spirit is whisked away to Joong-cheon, a place between heaven and earth where souls await reincarnation — and where the final, epic clash between the forces of good and evil will be played out.